Hypertext will be led by former Bite executives and focus on integrated work. NEW DELHI—Text 100 has launched a new agency brand in India following its merger with Next 15 sibling Bite last year. Hypertext is led by former Bite executives, including MD Pranav Kumar, who will report to Text 100 India MD Sunayna Malik. 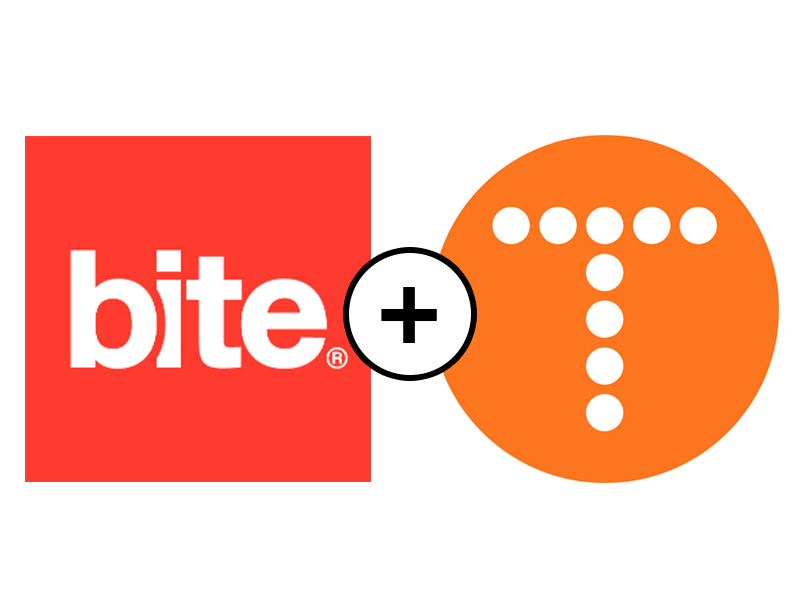 HyperText will build on Bite's heritage in integrated work, covering communications, content development and influencer marketing. Text 100 has previously used Vox as a conflict brand in the country, but regional director Anne Costello stressed that Hypertext would be a more complementary operation for the group. "It's more about the fact that Bite India’s work is about 80% integrated and I want them to keep that focus," said Costello. "Text India has about 20% integrated of a much larger client base." Using a new brand rather than sticking with Bite, added Costello, makes it clear that Hypertext is part of the Text 100 group. "The successful merger between Text and Bite has increased our scale and accelerated our integrated communications capabilities regionally and in India," said Costello. "In India we’ve taken a different approach, due to the size and complexity of the Indian market and to best address client needs."